The Clinical Pilates studio has a warm and welcoming atmosphere, in which clients can achieve positive effects to their overall health and wellbeing. The clinic has invested in the latest Pilates equipment to complement mat work, which includes: Trapeze Table, Cadillac and Reformer. Our therapists use their skill and experience to work with clients through periods of injury and rehabilitation. They also support both antenatal and postnatal ladies who can benefit greatly from Pilates. The team has a wealth of experience in client care and they are here to support you through your rehabilitation. 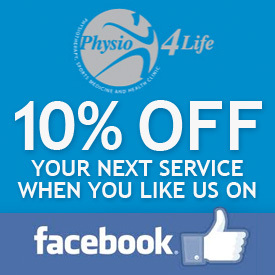 They are all HPC registered and members of the Chartered Society of Physiotherapists. 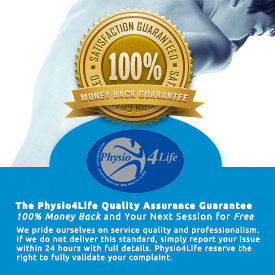 The clinic and our team of expert Physiotherapists are recognised and registered with all major health insurance companies. What Conditions Can Clinical Pilates Help? Whether you have lower back pain, anterior knee pain or an overuse running injury, clinical Pilates can help. This is because Pilates is ideal for facilitating the stabilisation of different muscle groups, training them to support movement. Clinical Pilates London is taught by trained physiotherapists who specialise in Pilates to help you progress in treatment even faster. 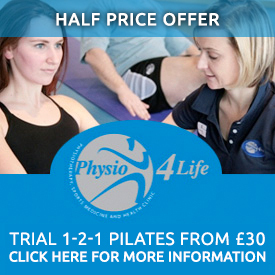 The Clinical Pilates programme incorporates the work of stabilisation training, neural mobilisation, load effects on pathology and injuries, injury provocation, as well as spinal and peripheral biomechanics. It provides a logical progression from static stabilisation onto higher level and more functional dynamic stabilisation. The use of Clinical Pilates to treat not only lower back pain but all other type of injuries is becoming increasingly common among physiotherapists. The team is readily available to discuss your personal situation either over the phone or here at the clinic in a free of charge consultation.